Sometimes life gives more than you can handle. Sigh! 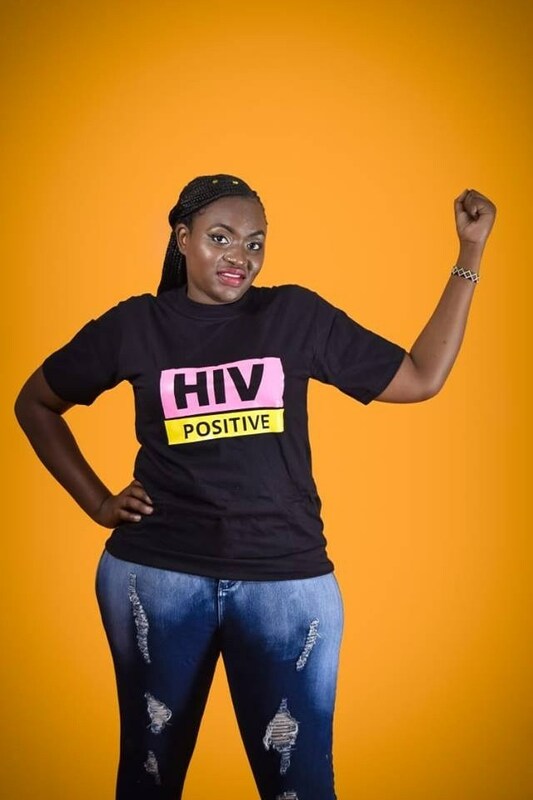 This 26-year-old HIV positive woman identified as Doreen Moraa Morachaa has shared her story since living with the virus. 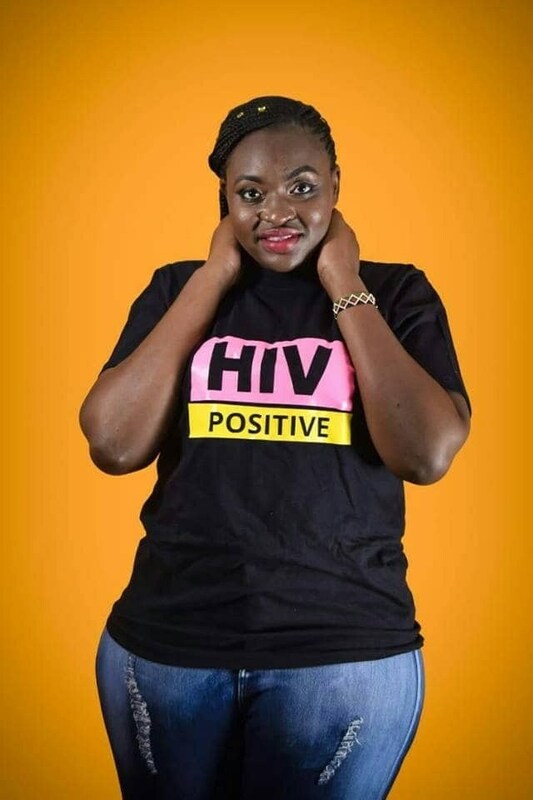 Morachaa from Kenya revealed that she was born HIV positive to discordant parents (her father is negative but the mother is positive and are still living together). 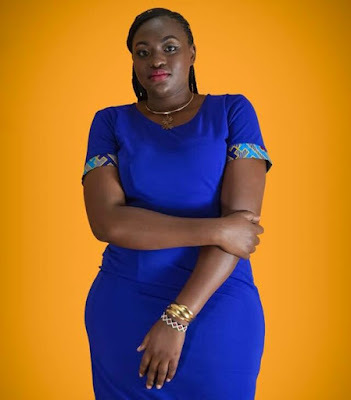 She revealed that doctors had told her parents that she had only four years to live when she was first diagnosed at eight years. Read her post: “Most people fear HIV because they know it is a death sentence. Well, I’m here to prove you wrong. I’ve been living positively for 26 years so if it was a death sentence shouldn’t I be dead already?